We're a small local company, born and raised in Denver in 2014. 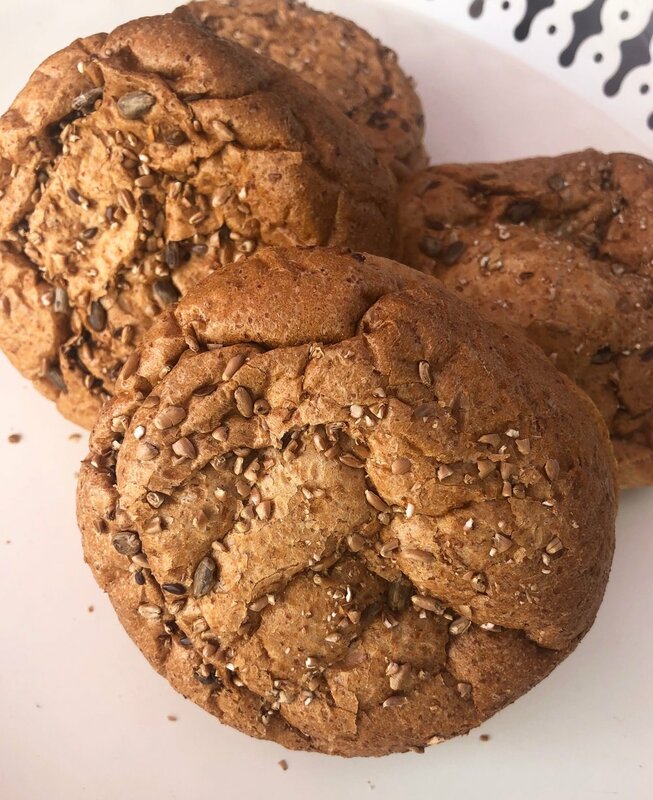 We strive to provide a wide range of fresh artisan breads and pastries made without the use of preservatives, chemicals, artificial ingredients or coloring, GMOs, or any other artificial crap! We specialize in an array of fresh and unique artisan breads, ranging from jalapeño-cheddar all the way to our cranberry walnut. 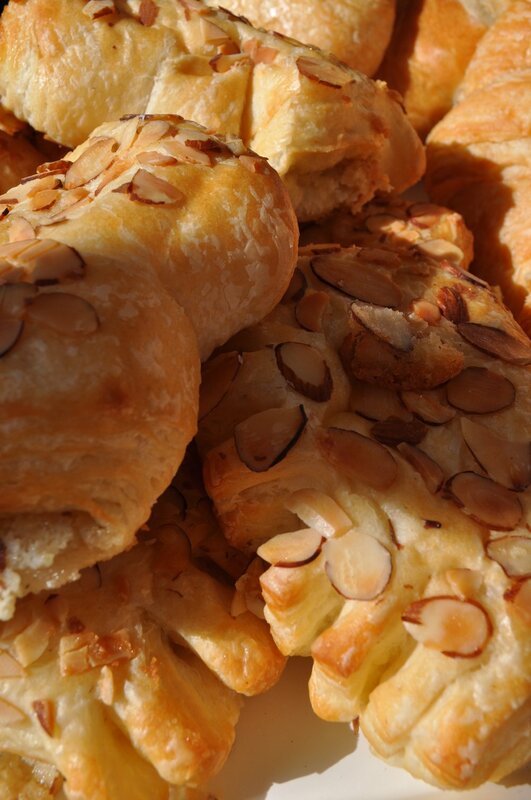 Alongside our bread, our selection of pastries is just as vast and delicious. 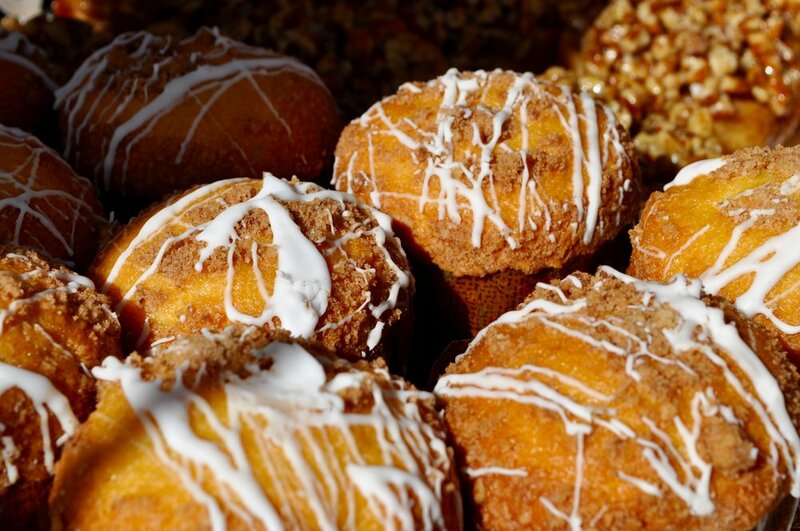 No matter what you're craving, we're sure to have something to satisfy you! 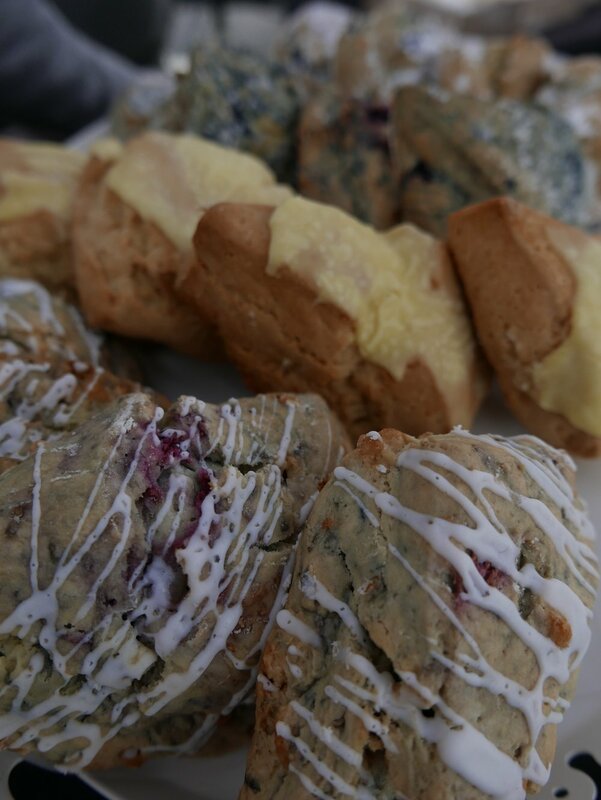 You can find us throughout and around Denver at farmers markets, festivals and holiday events. We're also happy to fulfill special orders to fit any occasion! Altogether, we pride ourselves on providing quality products and an exceptional shopping experience!